It's not often that a company brings out a totally new product in an existing category where they already have at least one offering. 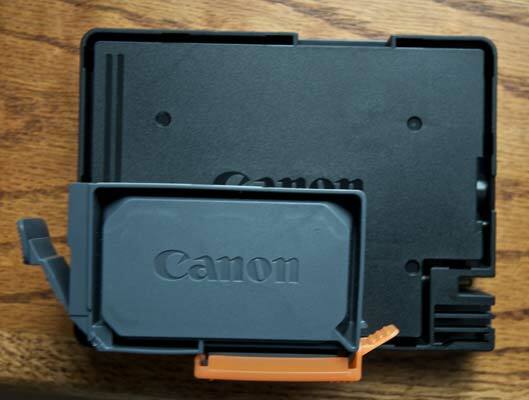 In the case of Canon, and 13x19 printers, there were two models - the dye ink 9000, and the pigment ink 9500, both of which were on their second revision with a Mark II designation. 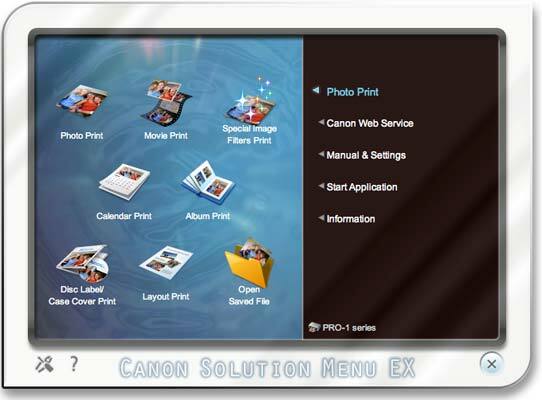 But, Canon realized there was a market for a higher duty printer in this popular form factor - one that could handle more print volume in an economical way. 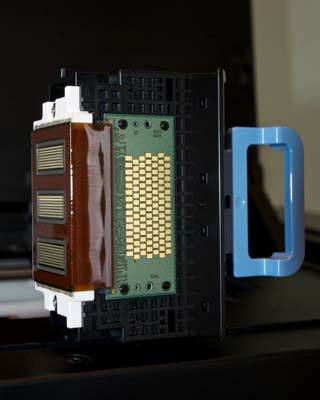 Hence, the new PIXMA PRO-1. Rather than an incremental upgrade of the 9500 Mark II, the new Pro-1 is an entirely new product. The first thing you're going to notice is that you're not dealing with a typical 13x19 size printer here. The box is huge! 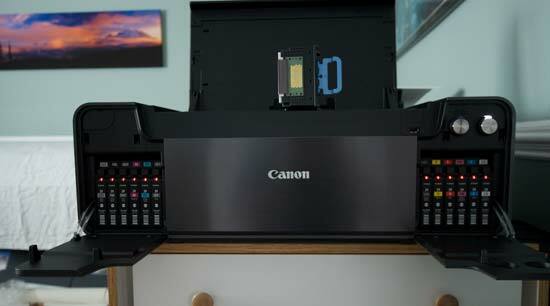 Side by side with the Epson 3880 (a 17” printer), you'd be hard pressed to say which has a bigger capacity. Much of this size is due to the new 12 ink system that uses significantly larger cartridges (36ml vs the 9500's 12ml). There are 11 tinted inks including a trend setting 5 monochrome inks, and a chroma optimizer for uniform gloss and improved blacks. These larger print cartridges are about $39 each (chroma optimizer is about $29). 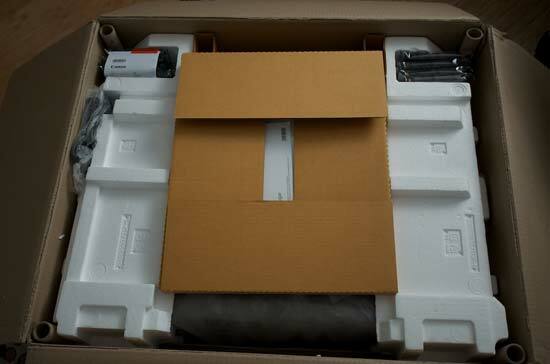 The printer weighs in at a bit over 60 pounds, so consider having some help unpacking and setting up. 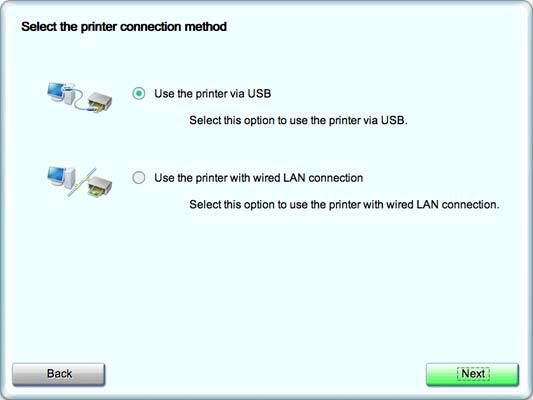 You have a choice of USB or Ethernet connections, the latter making it more than suitable for use in a shared environment. 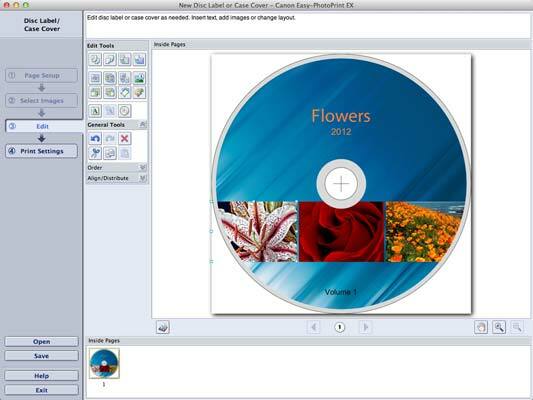 The printer includes the ability to print on CD/DVD's and supports heavy fine art papers with an improved feed system. As you'd expect with a higher volume printer, speeds have been dramatically improved as well. Where the 9500 Mark II took over 7 minutes to produce a 13x19 print, you can now have the same print in less than 3 minutes. 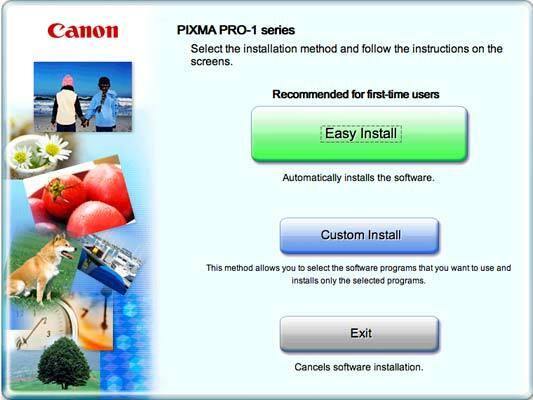 Along with the printer drivers, you have Canon's Easy PhotoPrint Pro plug-in for Photoshop and Canon's own raw converter, and Easy-PhotoPrint EX for printing projects like albums, CD/DVD labels and case covers, and calendars. 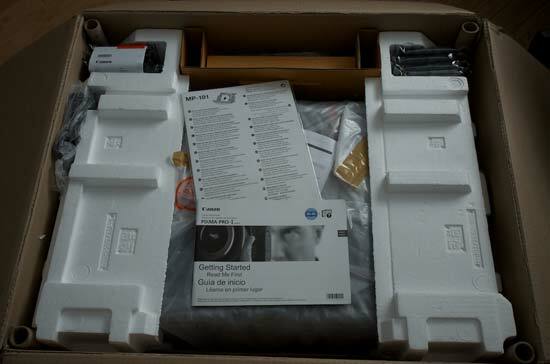 To be honest, the target user for this printer is unlikely to use Easy-PhotoPrint EX for anything beyond CD printing. It feels very basic for such a high performance printer. 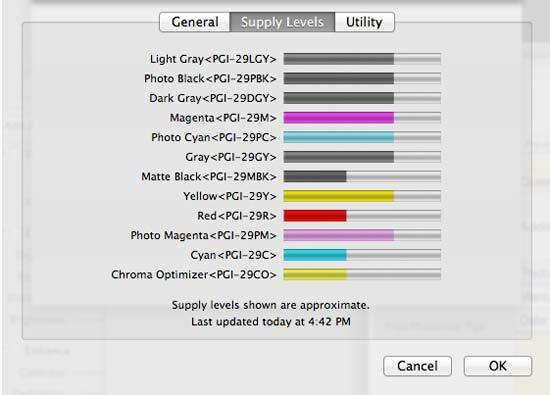 Also available as an optional download is Color Management Tool Pro, available on Canon's website, that allows you to create printer profiles using a ColorMunki or XRite i1 (not the i1 Display). 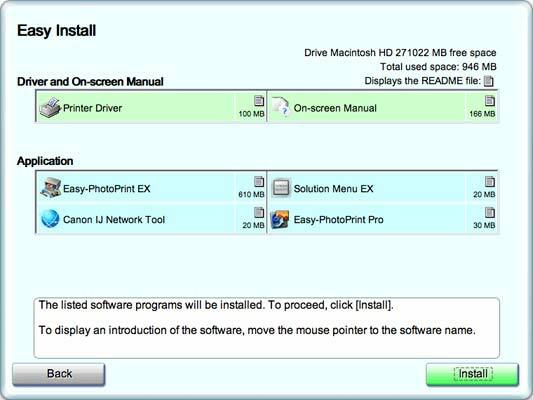 After installing the software, you'll go through the standard install of the print head and installation of the print cartridges. 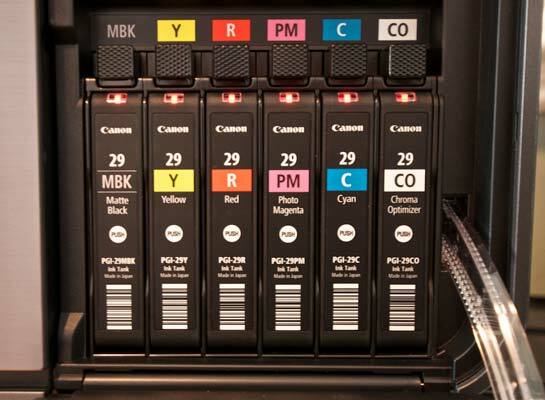 The Pro-1 uses a front loading system for the inks, making them easier to access and replace. Thanks to the larger size, you won't be needing to replace very often though. 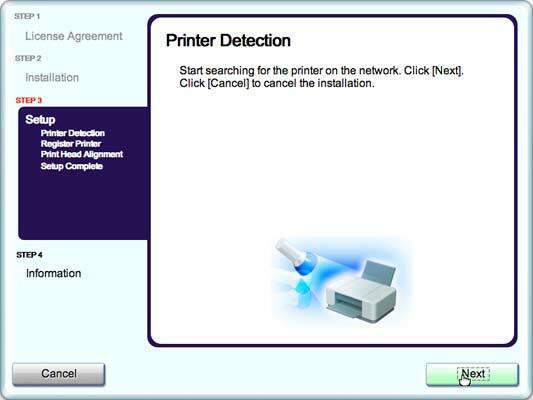 Plan on spending about an hour setting up the printer and installing the software before you're ready for your first print.